Endurance vet Nick Page lives in hope that the sport he loves so much will one day be part of the Olympic Games . . . but in the meantime, he’s looking forward to his third WEG. Nick has previously been on the New Zealand WEG endurance team at Kentucky in 2010 and Normandy in 2014. He also attended the test event in France as part of the build-up, been to one World Championships, a Junior World Champs, and an invitational in South Africa. He embraces them all and says it underlines for him just how difficult it is to get everything together on the day to get the results. And he feels Tryon 2018 will be a special WEG, despite not having a team there. Next was ensuring maintenance of good health and soundness in a foreign environment with different hazards and disease risks. Nick works closely with the horses and riders to ensure a good transition back into work and fitness so they are ready for race day. And then it all begins . . . race day itself, where he is a key part of the team that helps to manage the horses through the event. Once all of that is in place, Nick loves to get meet the many people with similar interests, who come with an international endurance event like WEG. Nick has a veterinary practice in Rolleston, on the outskirts of Christchurch, but says his involvement in endurance has helped him maintain his work expertise and enjoyment in the equine side of things. 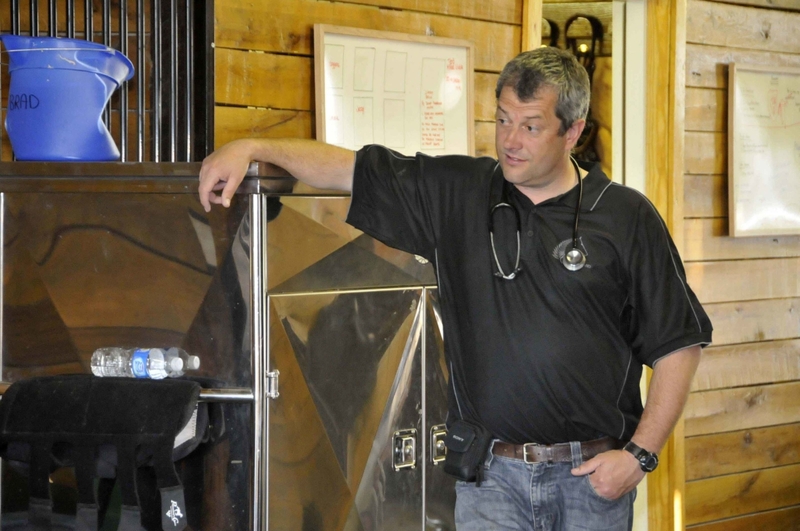 He is also heavily involved in the management of the sport and is an FEI4* rated endurance veterinary official, a 4* rated endurance treatment vet, and an FEI course director for both. 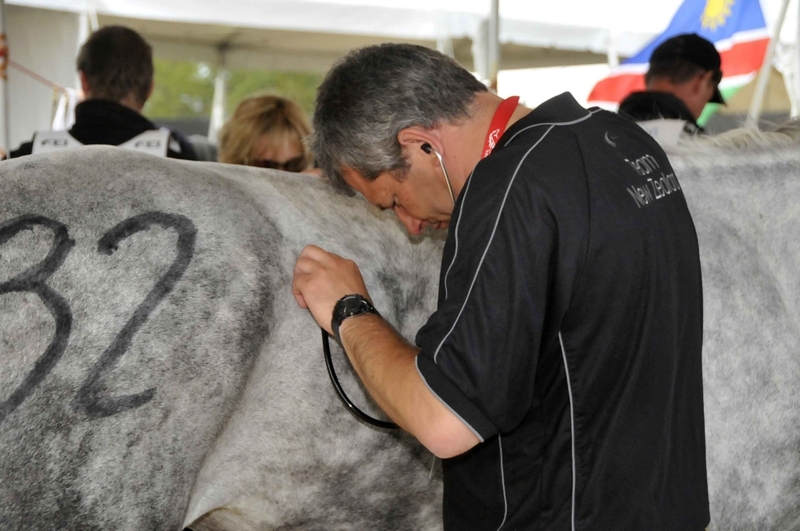 He has previously been on the ESNZ Endurance Board and regularly officiated in both FEI and non-FEI events abroad.